← How to convert scanned PDF to Word? This article will show you how to add pdf annotation for your pdf document with the help of the powerful application PDF Editor. There are only four steps to do this work. Please see the following contents. You need to download the application PDF Editor to your computer and install it for using. 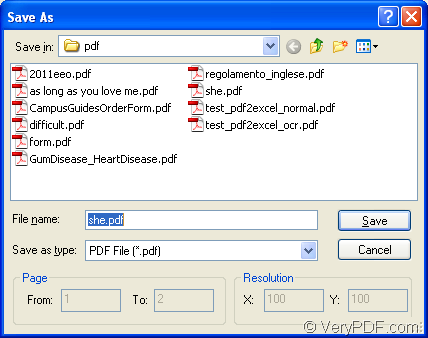 The link for downloading the free evaluation version is http://www.verypdf.com/pdf-editor/pdfeditor_setup.exe. Then please see the four steps in following contents. You’d better install the application on your computer and follow the steps below one by one yourself and you will get more useful information than just reading. 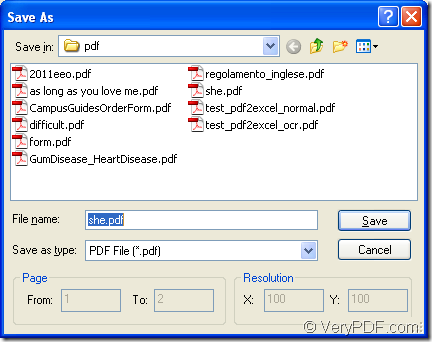 There are three provided methods for you to open PDF Editor and you can use any one of them. Please double click the desktop icon of PDF Editor if you have created one. Right click the application icon and hit “Open” option in dropdown list. For adding input file into PDF Editor, you can use one of the following ways to open “Open” dialog box in which you can select the file that you need. Use the keyboard shortcuts “Ctrl”+ “O”. The inputted pdf document will appear in the document pane of PDF Editor and then you need to add note to pdf document. Please click “Edit Comment” or click “Tools”—“Edit Comment” for activating the command status. Then you will be able to use the buttons in comment toolbar. Please click “Tools”—“Comment”—“Note” or click “Add Note” button in comment toolbar. A note icon will come out in the default position of document pane. You can drag it to anywhere as your will and you can add comment for it via double clicking the icon. The comment window will pop up and please input the comments in it. Please see Figure 1. If you have finished inputting the comments, you can close the window and if you want to browse it again, please double click the note icon. Please click “Save” button to save the pdf annotation if you have done all your changes. You need to create a new pdf document after add note to pdf. Please click “File”—“Save as” to open “Save as” dialog box which is shown in Figure 2. In “Save in” dropdown list, you can specify the location for the pdf document. In “File name” edit box, you can input the name for the new file and then please click “Save” button to create the new one. You can find the new pdf document in the specified location later. This entry was posted in PDF Editor and tagged pdf annotation. Bookmark the permalink.